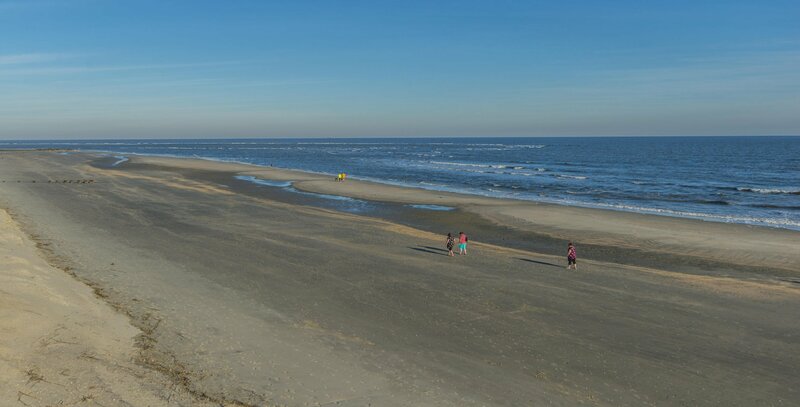 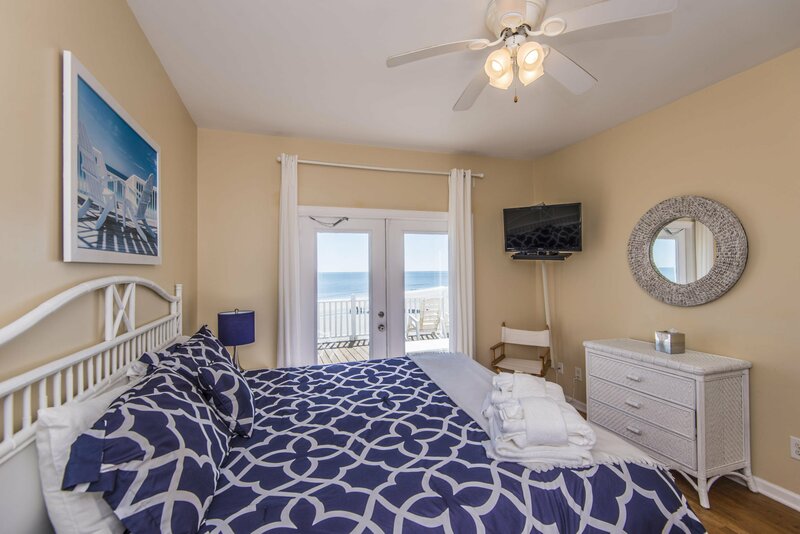 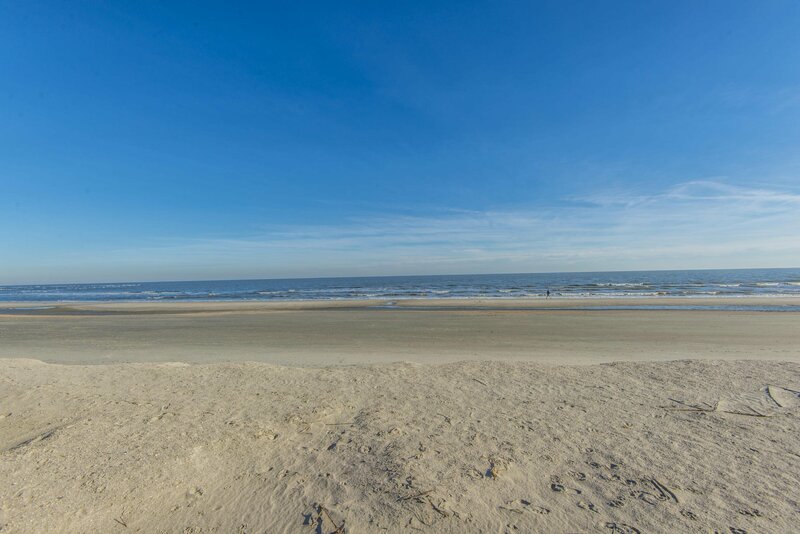 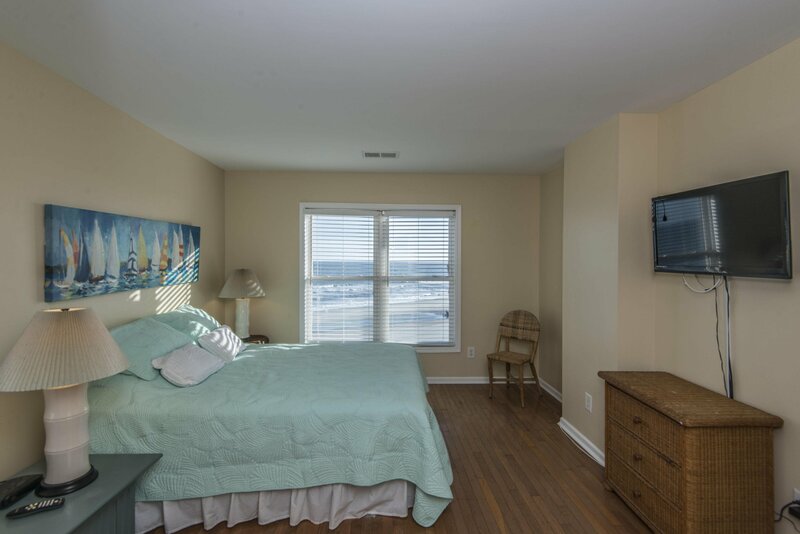 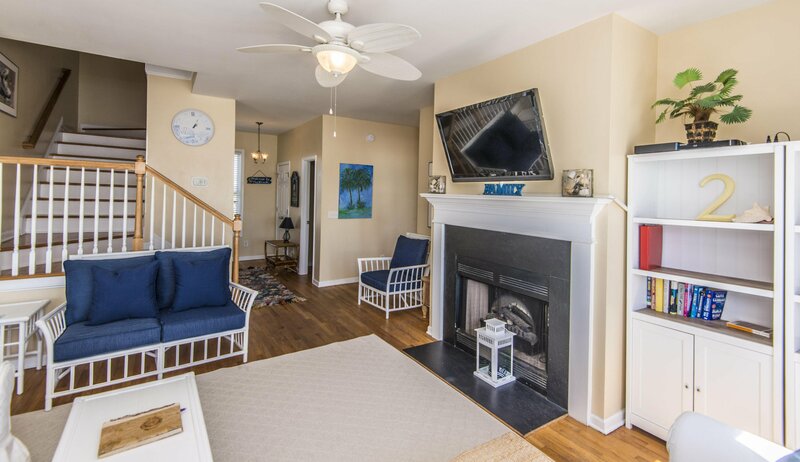 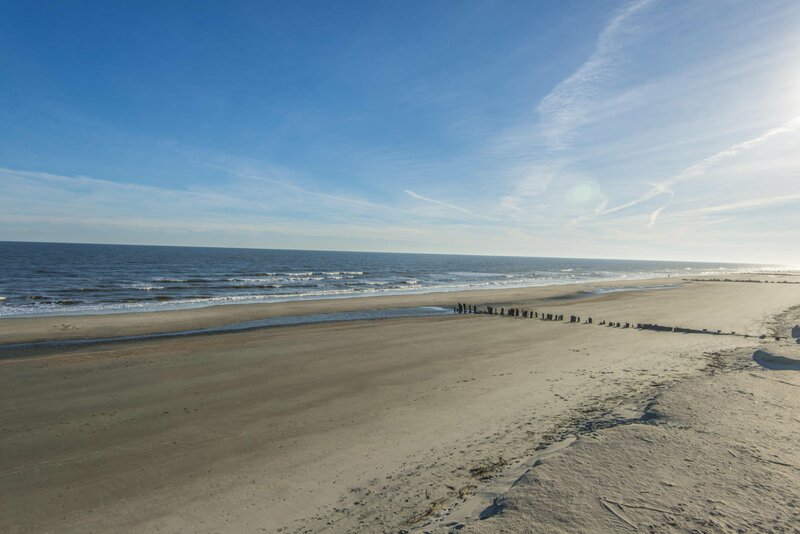 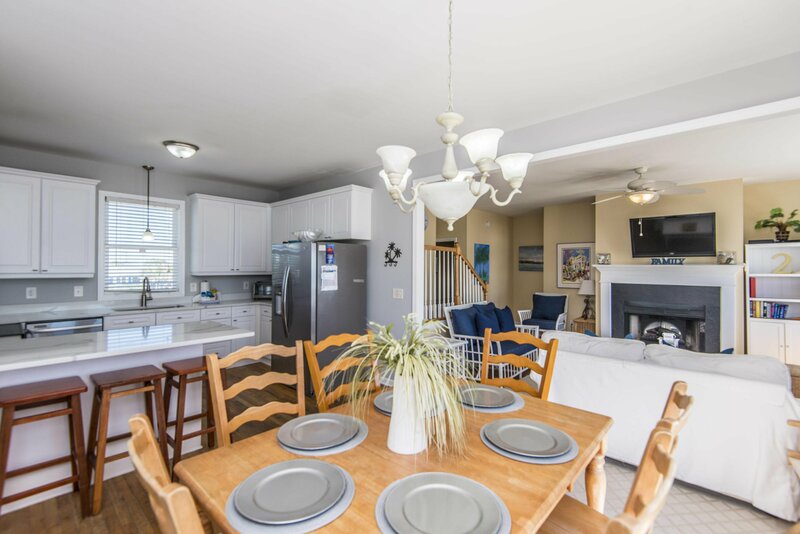 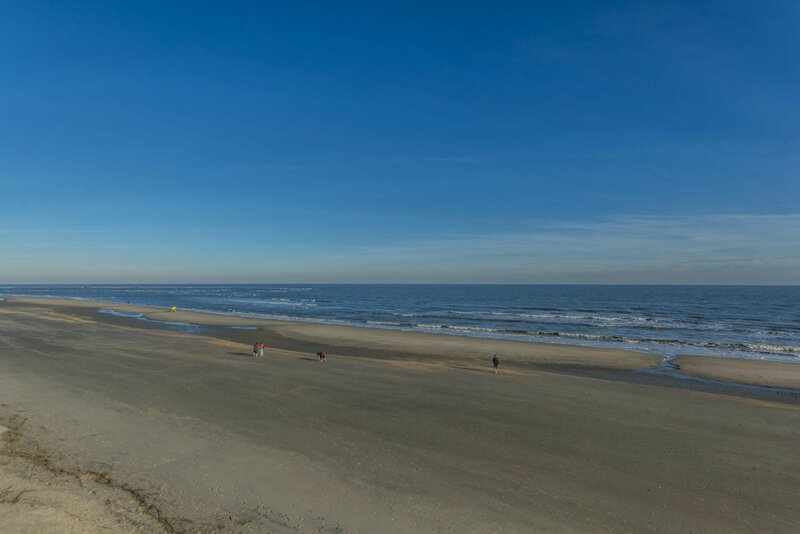 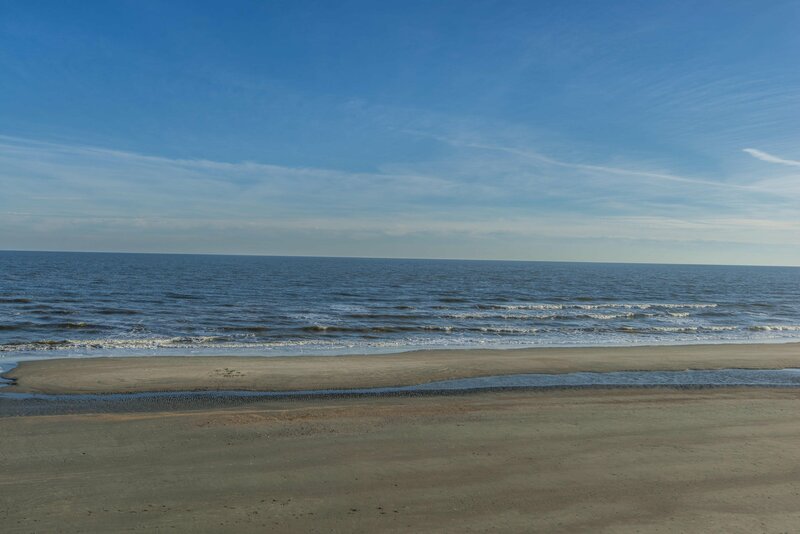 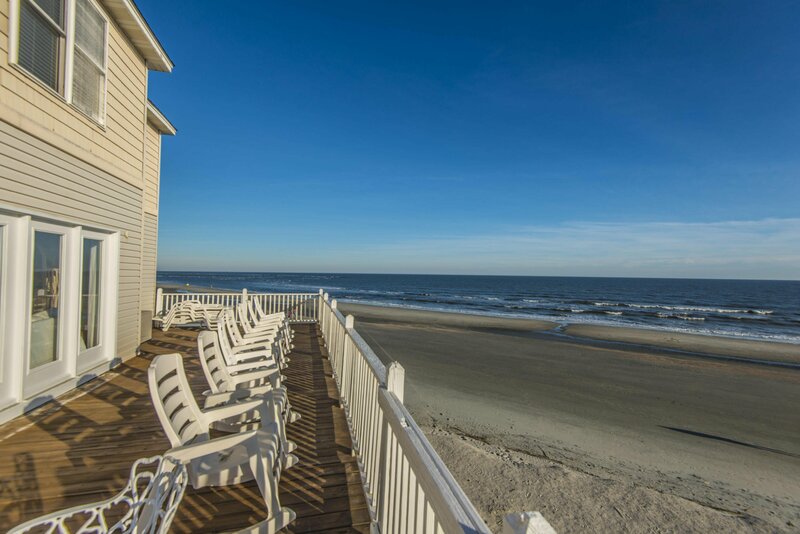 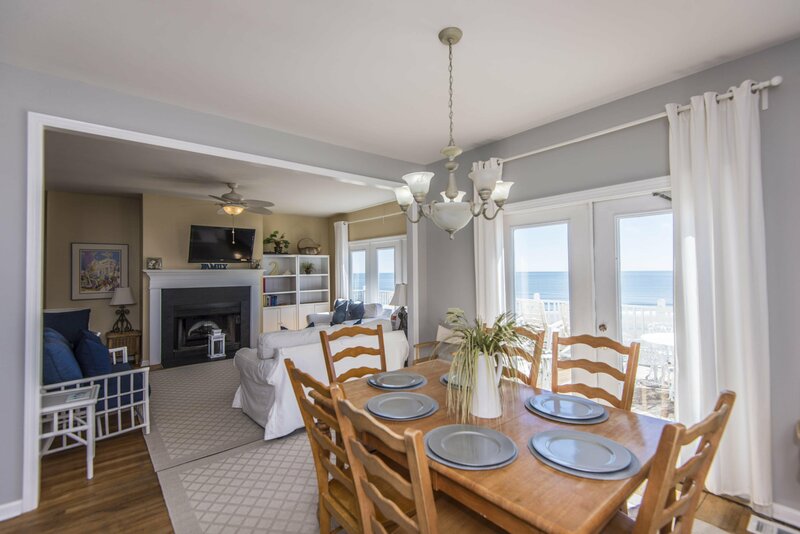 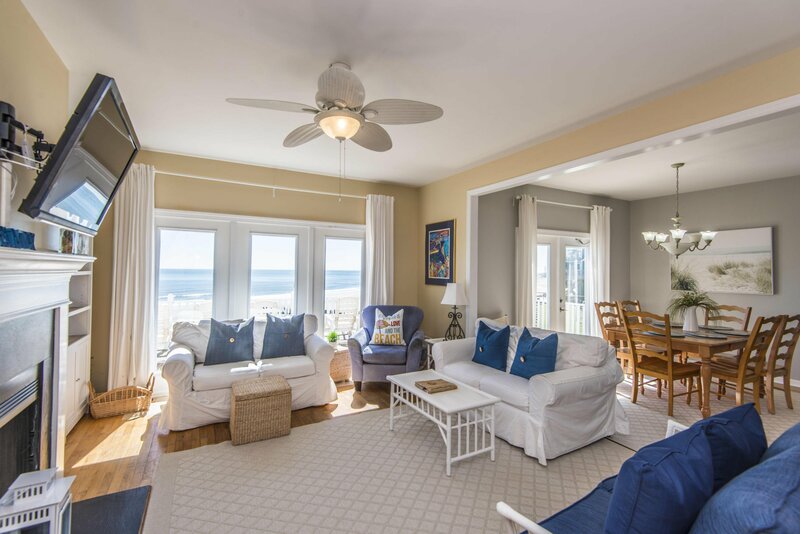 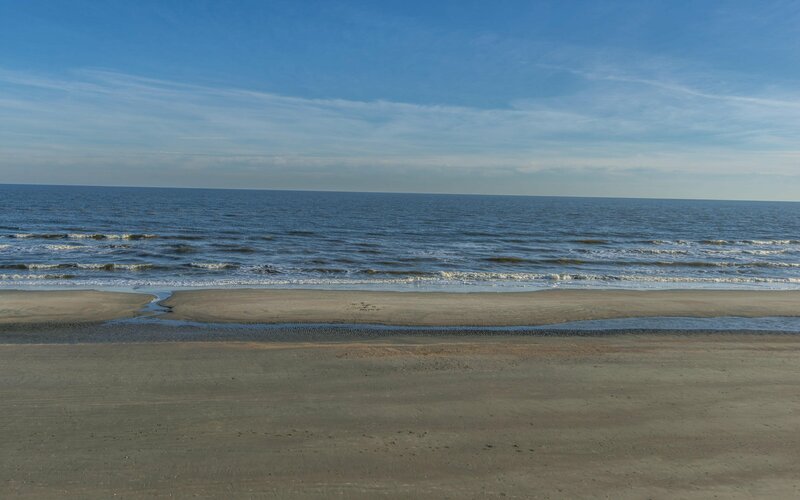 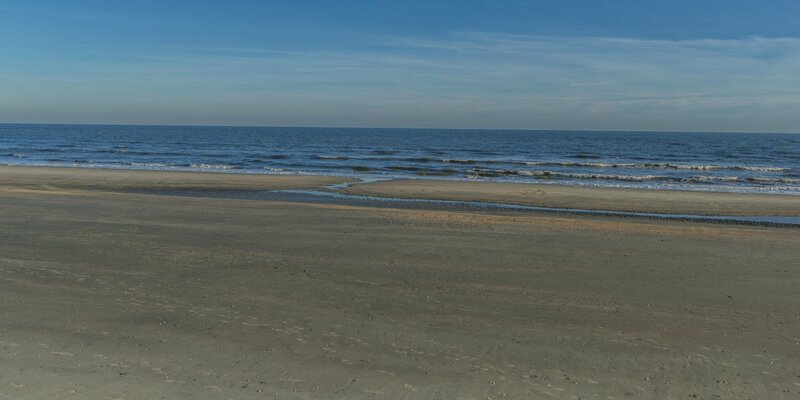 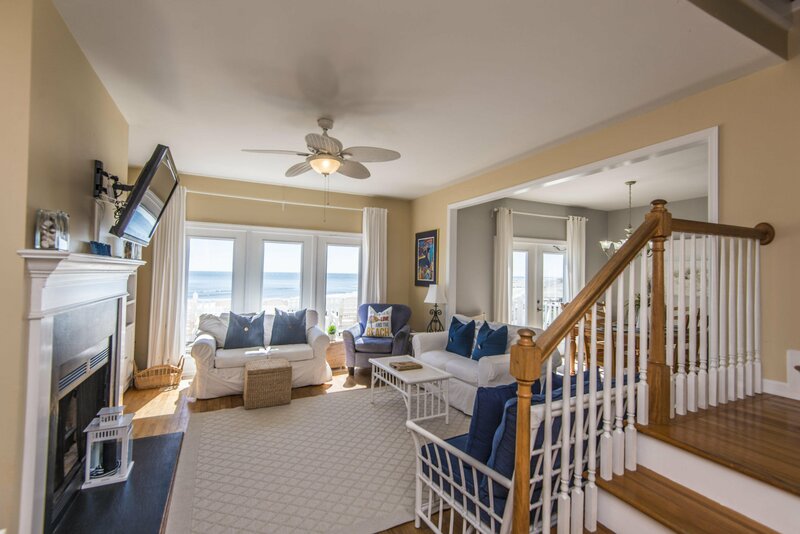 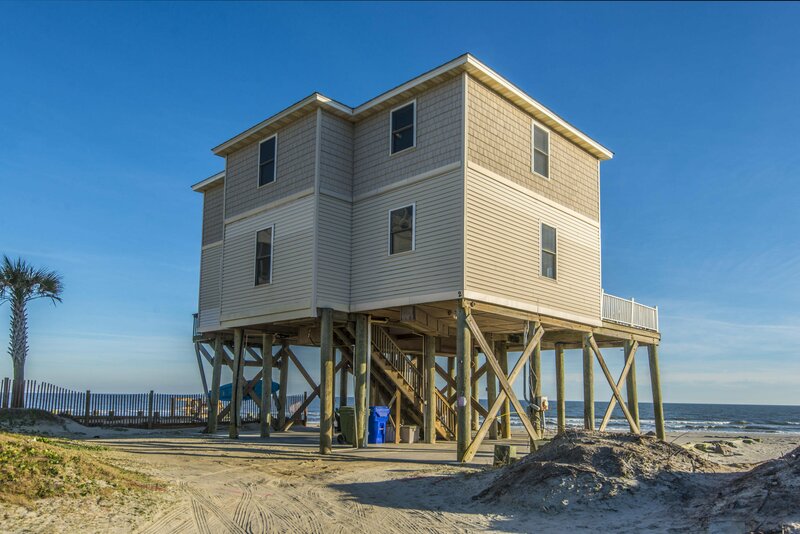 Welcome to ocean-front living on Folly Beach! 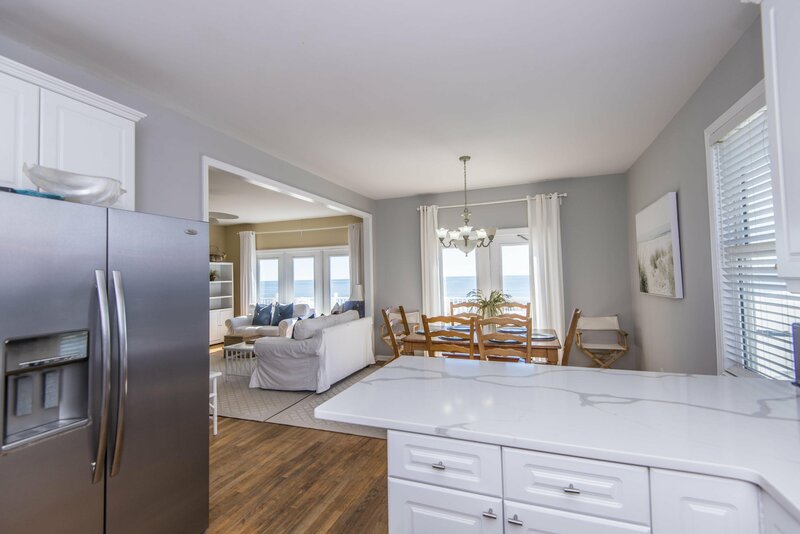 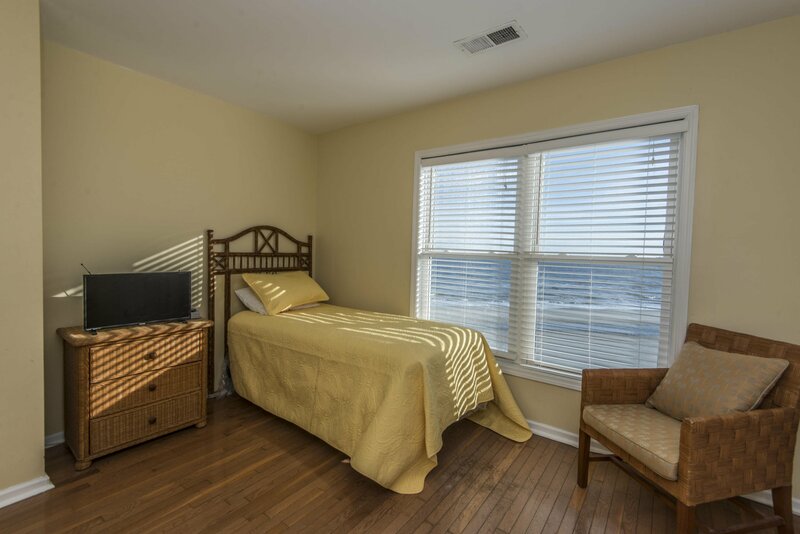 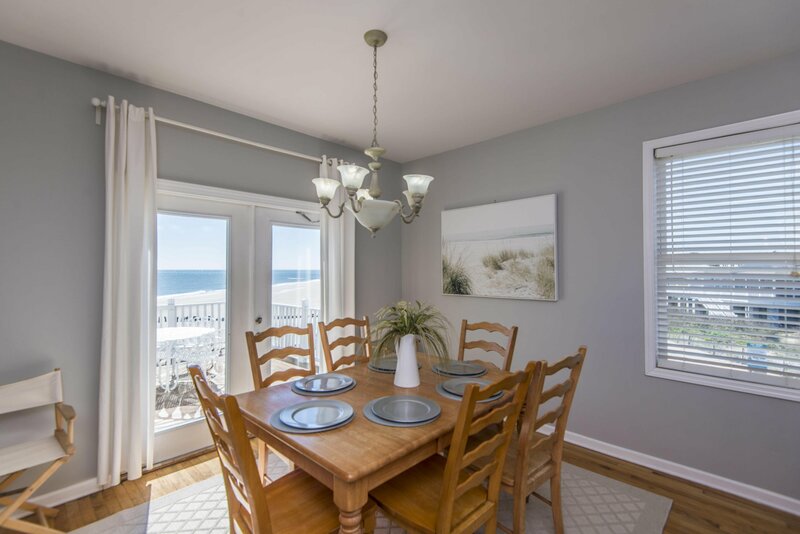 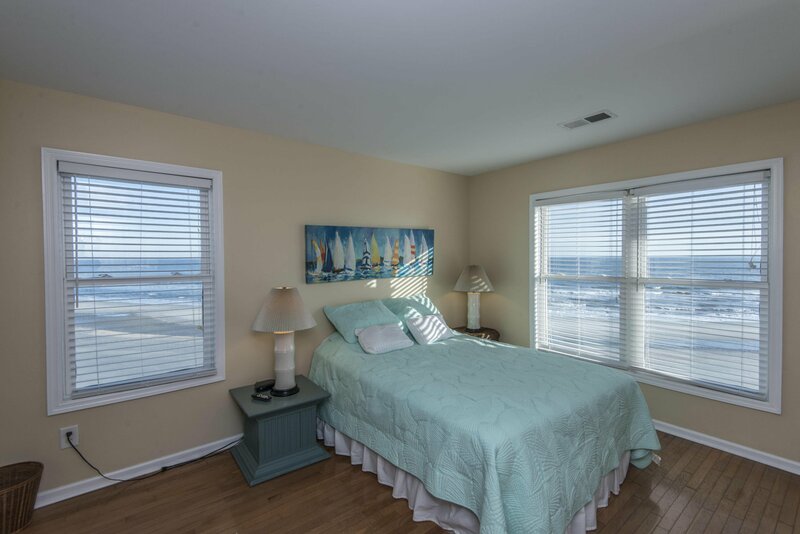 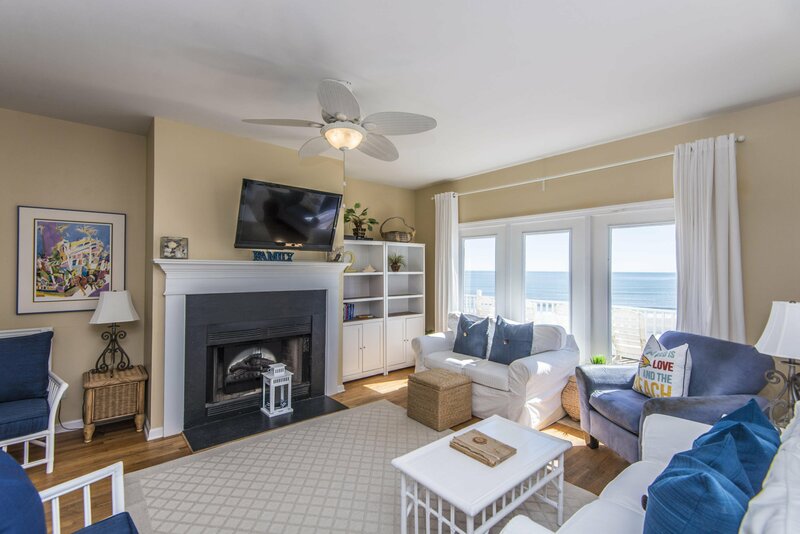 This beautiful home features 4 bedrooms and 3.5 baths along with stunning views of the Atlantic. 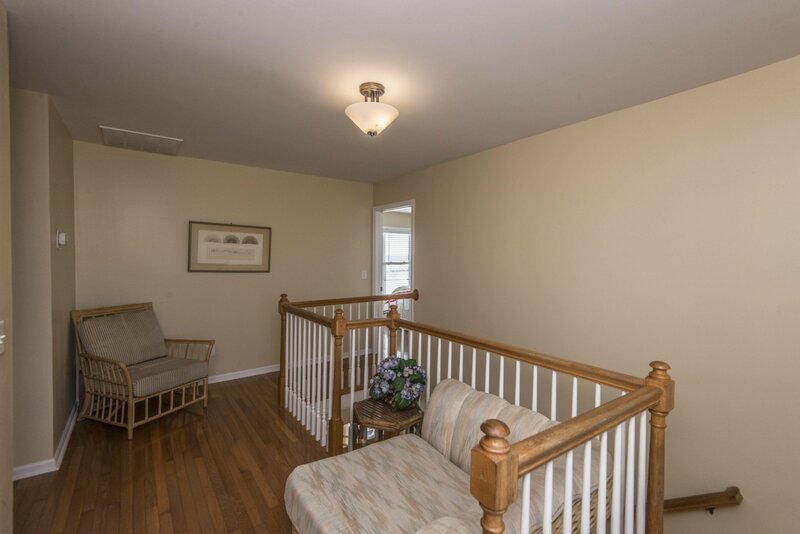 Master on first floor has porch access and private master bath. 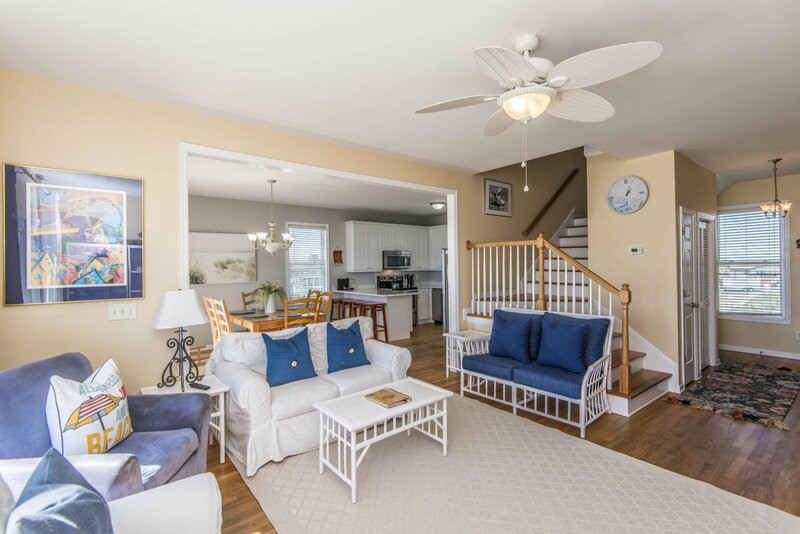 Open floorplan includes combo living/dining and kitchen area. 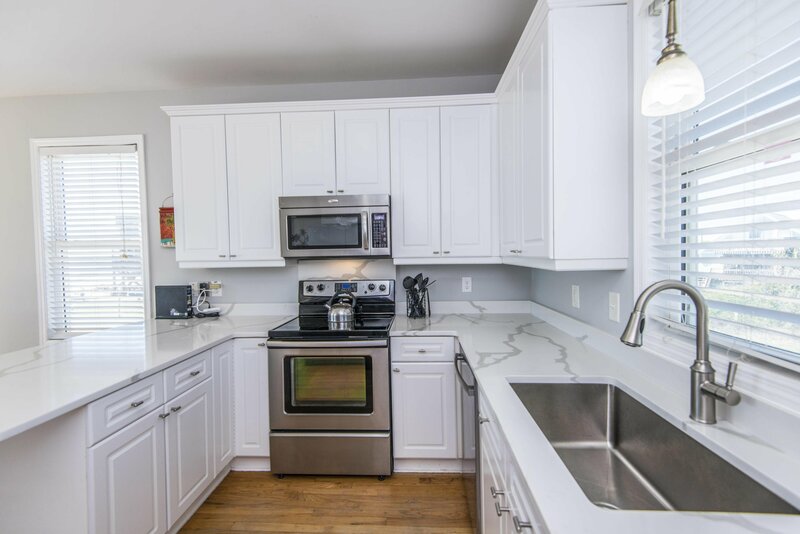 Remodeled kitchen with new quartz counters and new cabinets! 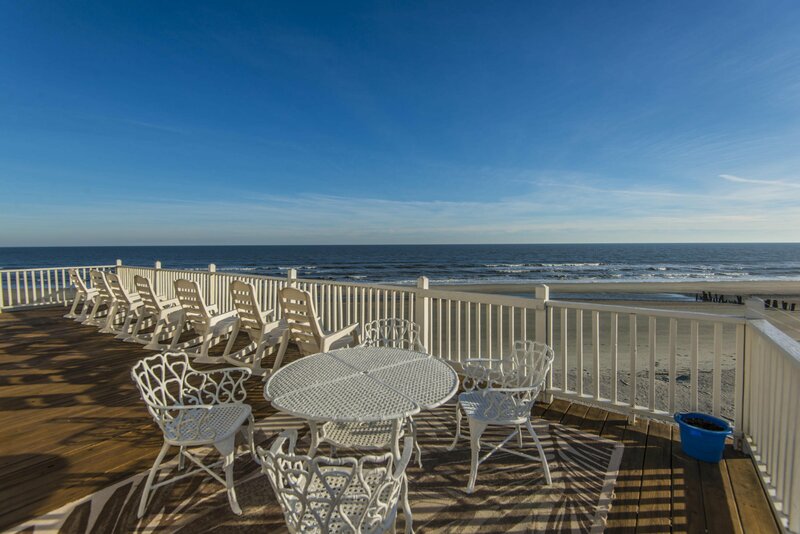 Large ocean-front porch is a great spot to relax and watch the sunset. 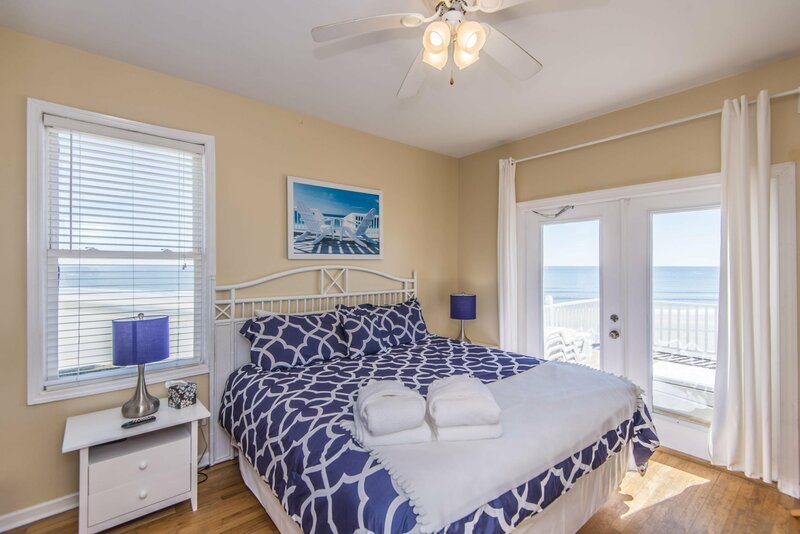 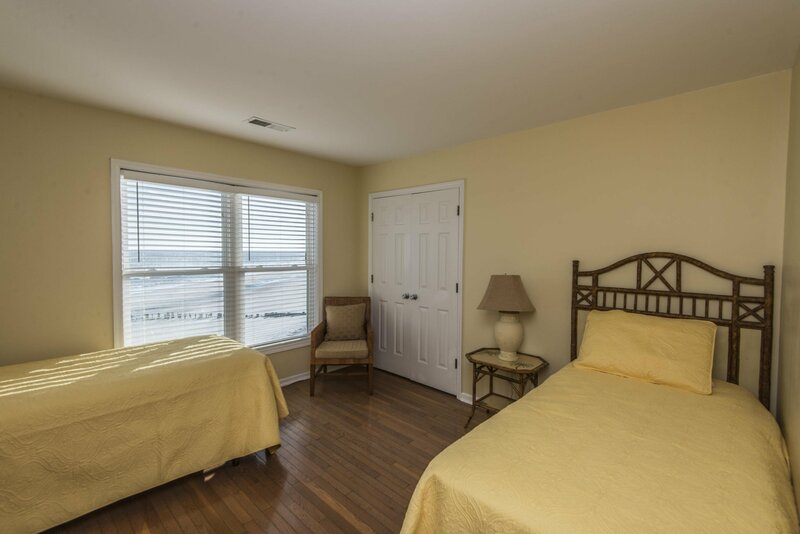 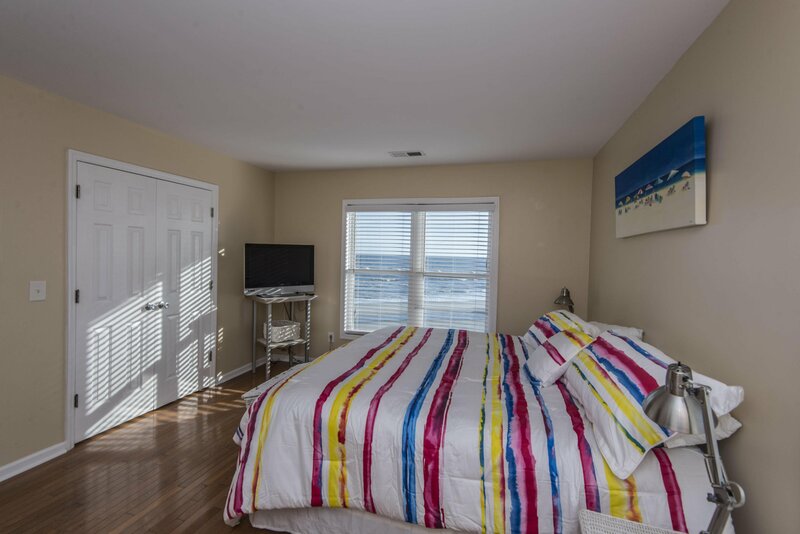 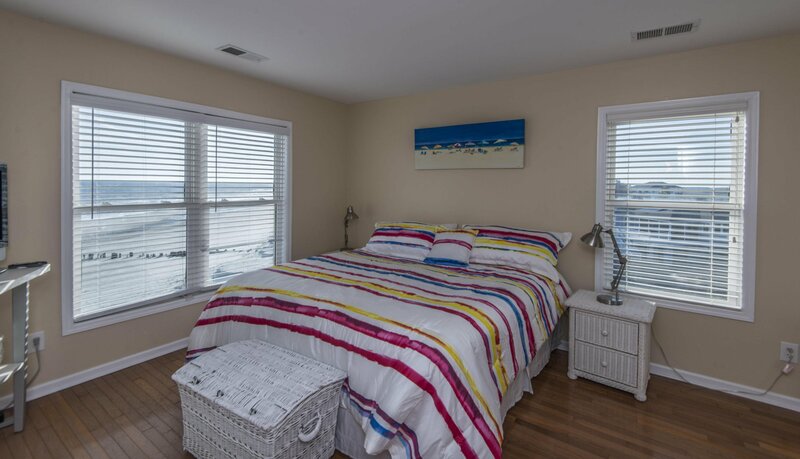 All 3 bedrooms on the top floor feature ocean views. 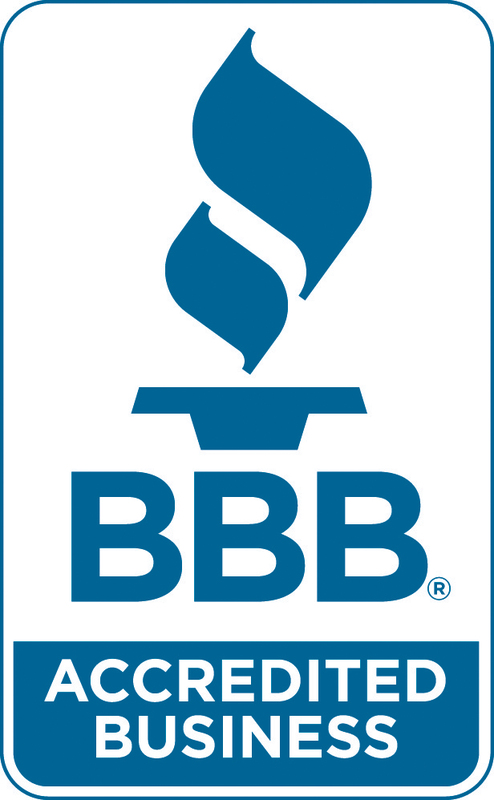 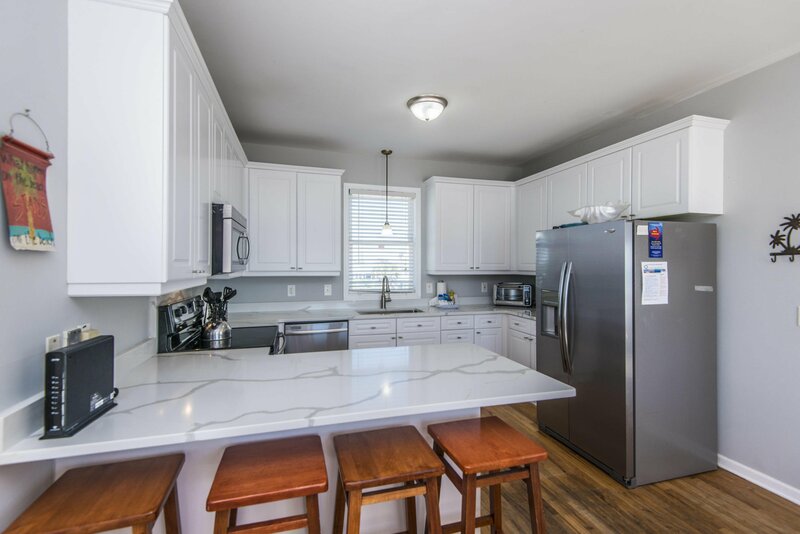 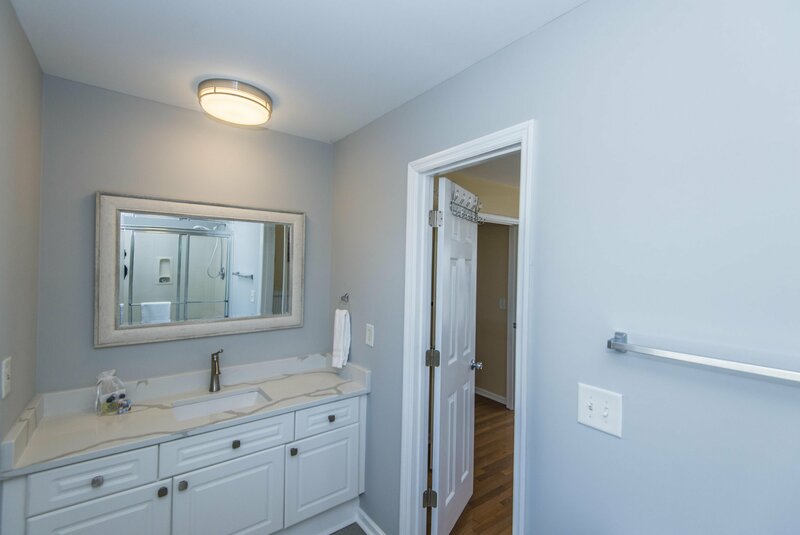 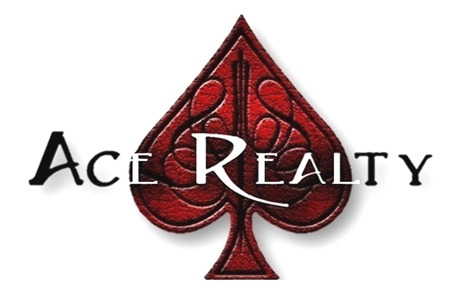 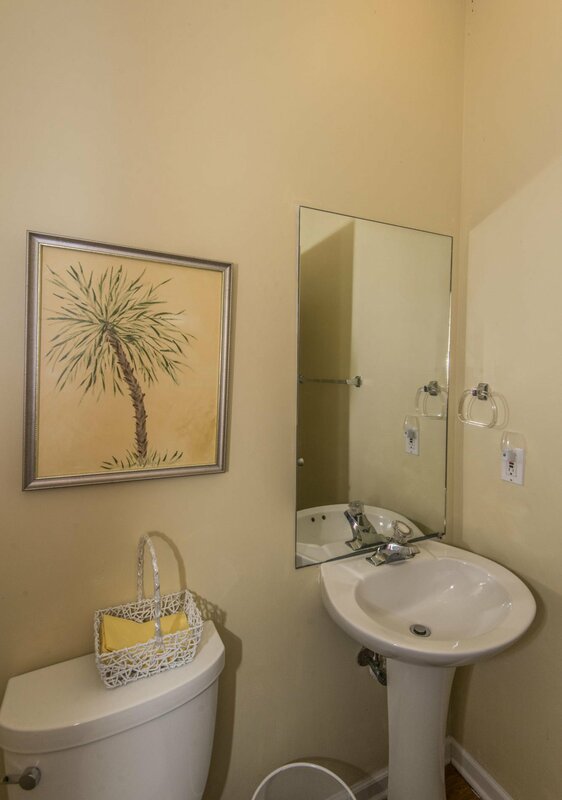 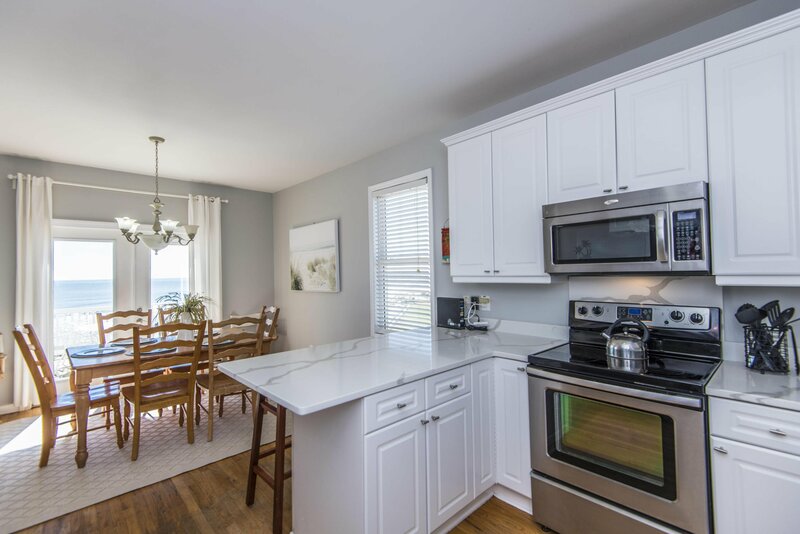 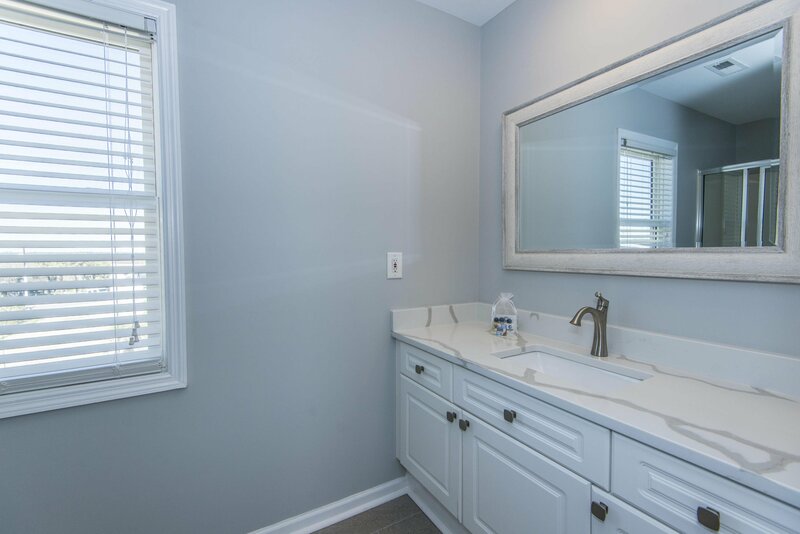 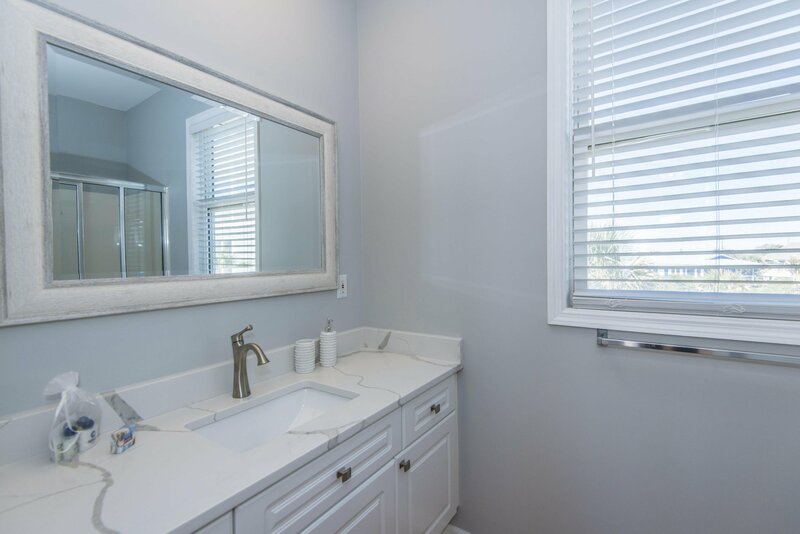 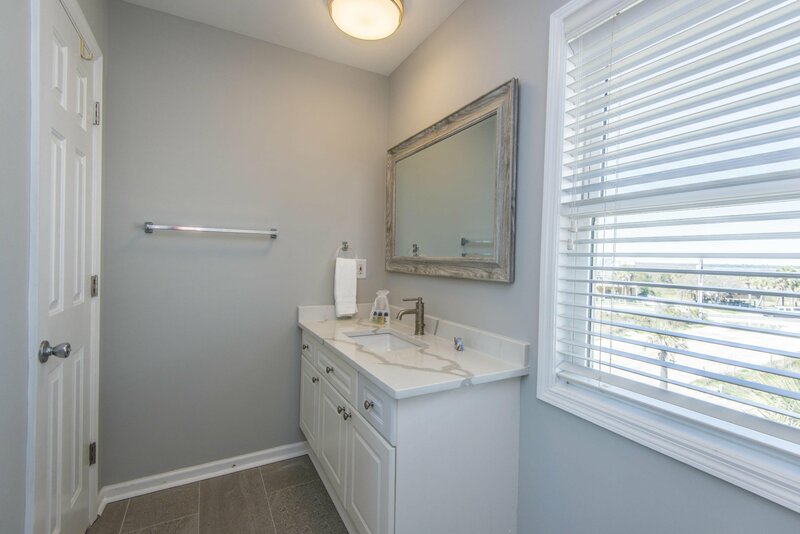 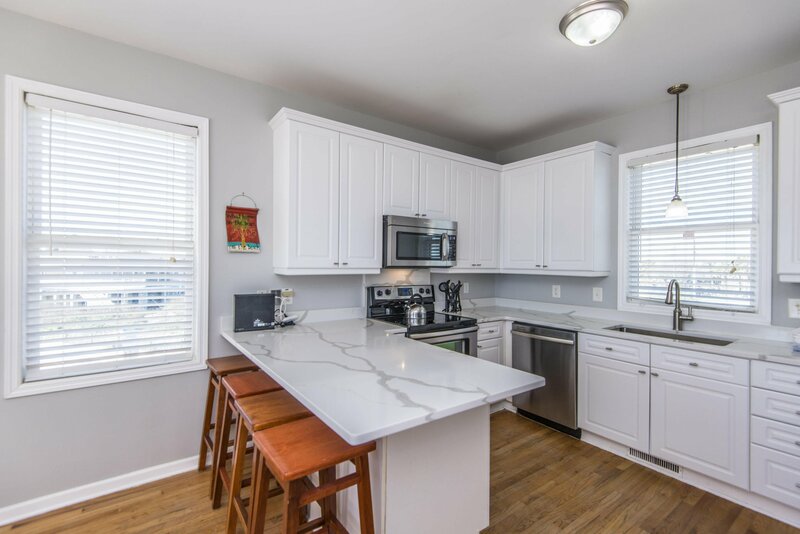 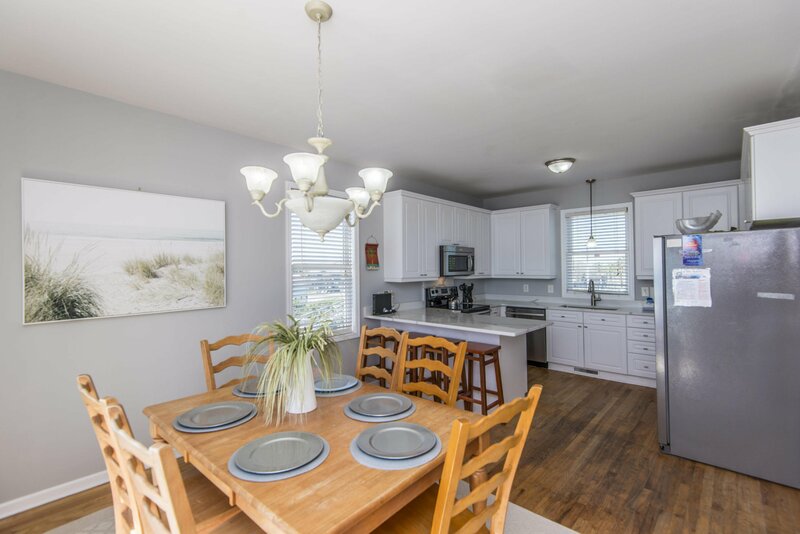 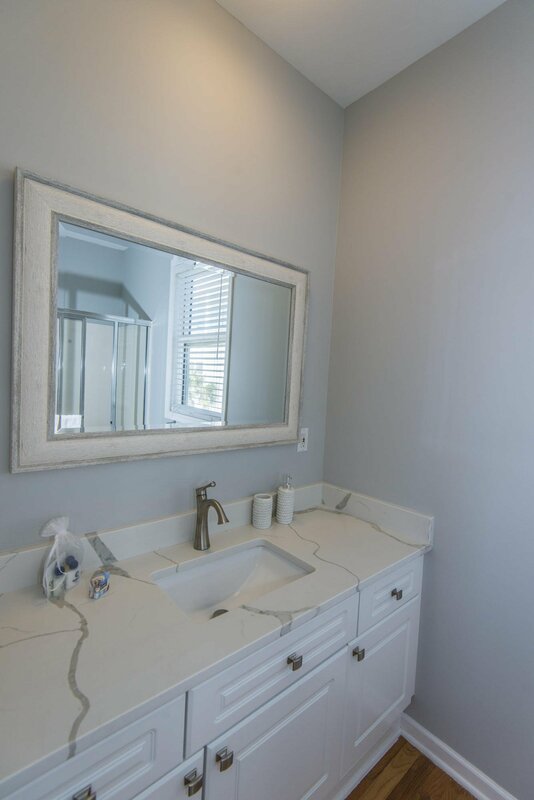 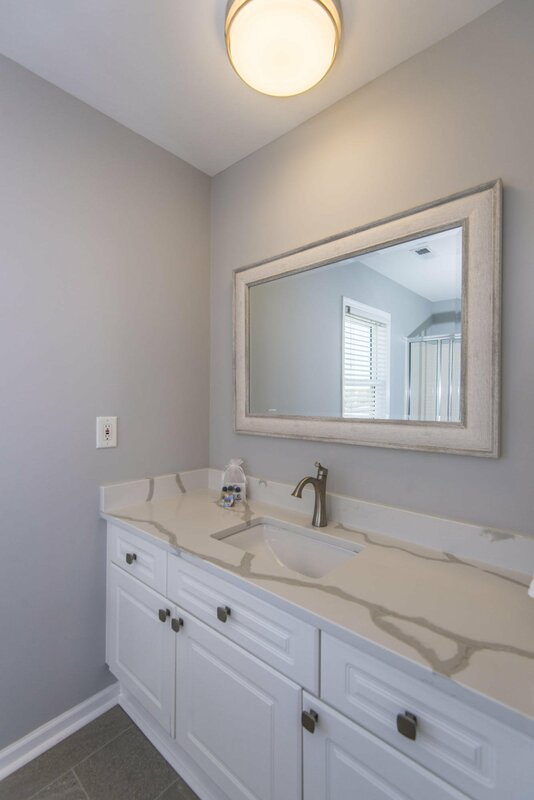 All full bathrooms has recently been remodeled.Home has strong rental history and would be a great investment property or would make a peaceful, quiet full-time residence. 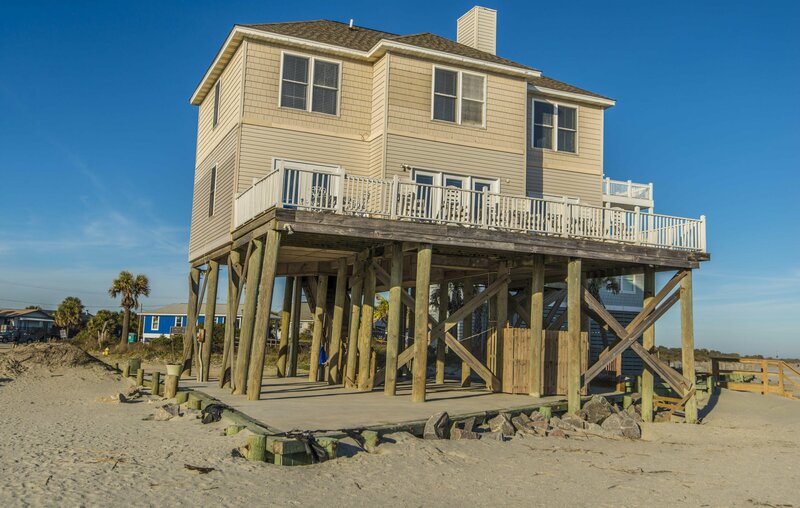 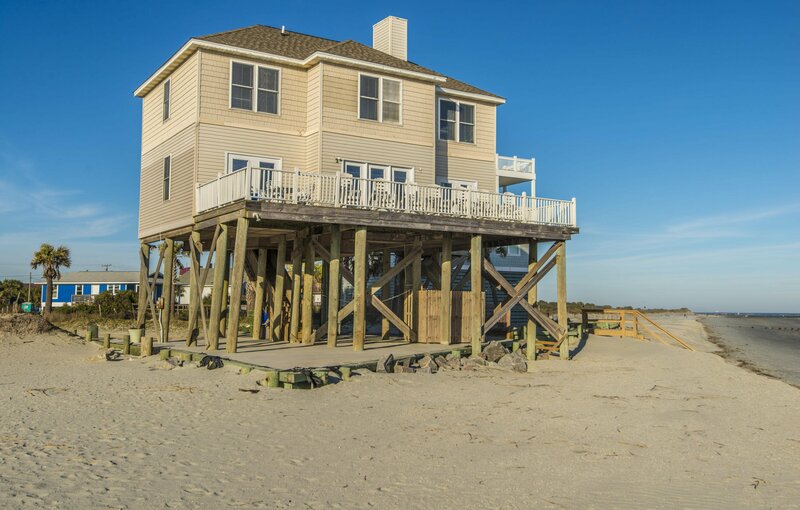 Home has sea-wall in place and private parking underneath the home. 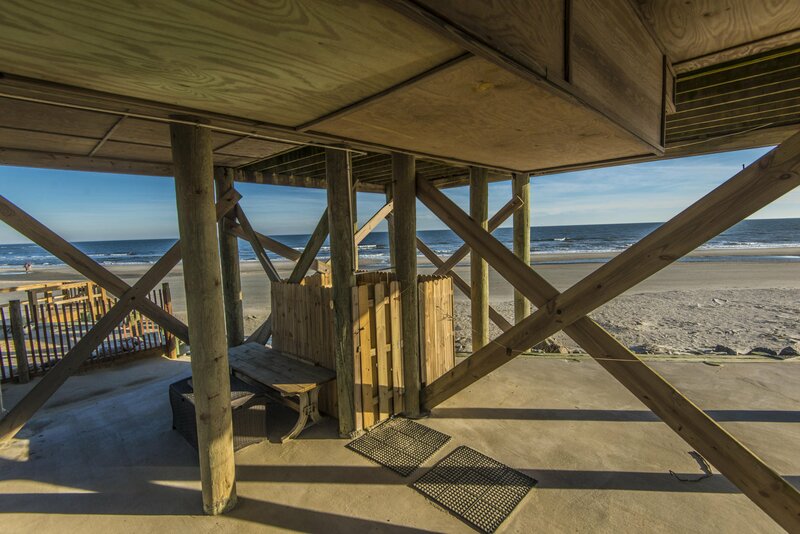 Don't miss out on your chance to see this stunning ocean-front home!